The EXUSTAR e-sm306 features TPU treads which allow for better walk ability, a nylon-fiberglass composite sole and a Micro lock closure. 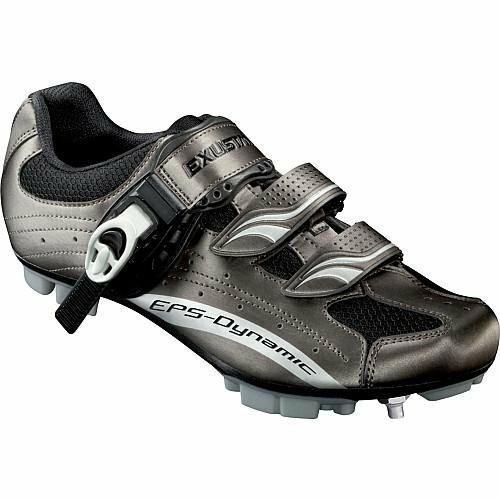 This shoe is compatible with Shimano SPD systems. If you have any questions about this product by Exustar, contact us by completing and submitting the form below. If you are looking for a specif part number, please include it with your message.